Long before Meghan Markle joined the royal family, she had been known for her impeccable taste in fashion. 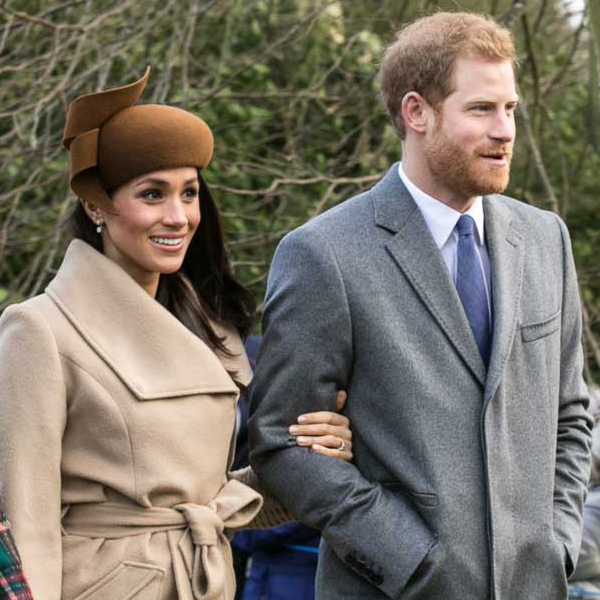 As the wedding bells rang, the entire world tuned in to see what the royal family’s newest style icon would be wearing for the big day, and Meghan did not disappoint. Staying true to her own personal fashion, she turned up in a minimal, yet very elegant gown designed by Clare Waight Keller for Givenchy Couture. Although it was arguably the most minimal bridal design in royal history, it happened to be one of the most elegant as well. 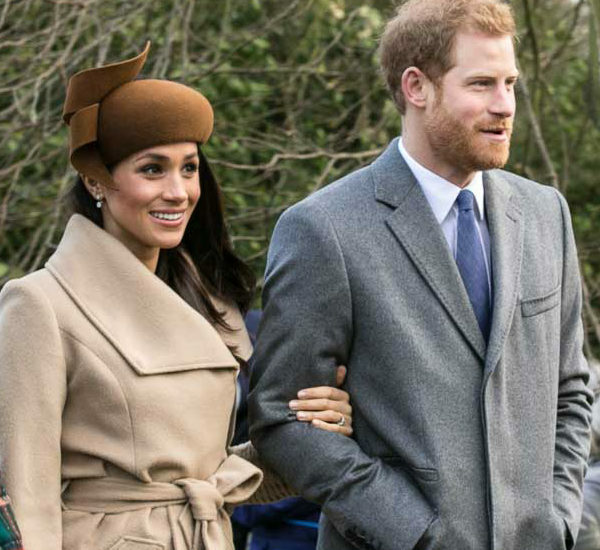 Now that Meghan Markle has set a new wedding trend across the globe, you might be wondering how you can achieve a similar look for your own special day. To help set you in the right direction, we sat down with JJsHouse designer, Jessica, to get some tips on this year’s biggest wedding style inspiration: Meghan Markle’s wedding gown. Jessica’s first tip is simple: less is more. Meghan Markle follows a very simple style, yet she always looks super classy and elegant. To achieve this look, focus on small, intricate details like the shape of the neckline and the fit of the dress. Don’t over-embellish or pile on the jewelry. Keep your style super-simple, but super-polished, and remember – the fit of the dress is key when going minimal. Jessica begins her second tip by explaining that “an elegant, minimalist design requires elegant fabric.” While Meghan Markle’s dress was made of satin, other elegant wedding dress fabrics include taffeta, organza, chiffon, charmeuse, georgette and tulle. These elegant fabrics have a couple of things in common: they’re lightweight and sheer, which makes them ideal for designing elegant gowns. An off-the-shoulder design is an elegant and simple one that goes with virtually any body type. “When going for an elegant look like Meghan’s, don’t make the cut too low on an off-shoulder gown,” warns Jessica. Meghan’s dress was cut just about exactly at her collar bone, which looked sophisticated and elevated. Wearing an off-the-shoulder design that’s cut too low could bear your cleavage and cheapen the look. Finishing your gown with a royal train could put the ultimate stamp of elegance on the look. Historically, royal trains are very long and rounded at the end. Meghan Markle’s gown was designed with a rounded train on the dress and a super-long, sheer train that extended from her veil. If you choose to design your gown with a royal train, be ready to appoint a couple of people to walk behind you and carry it around throughout the ceremony in true royal fashion. It’s very important not to overdo the look with too much bling or a very dramatic hairstyle. When it comes to Meghan Markle’s brand of elegance, remember the three simple words, less is more. Let the simplicity of the style speak volumes with an impeccable cut and fit, letting your beautiful body and personality shine through on your big day.